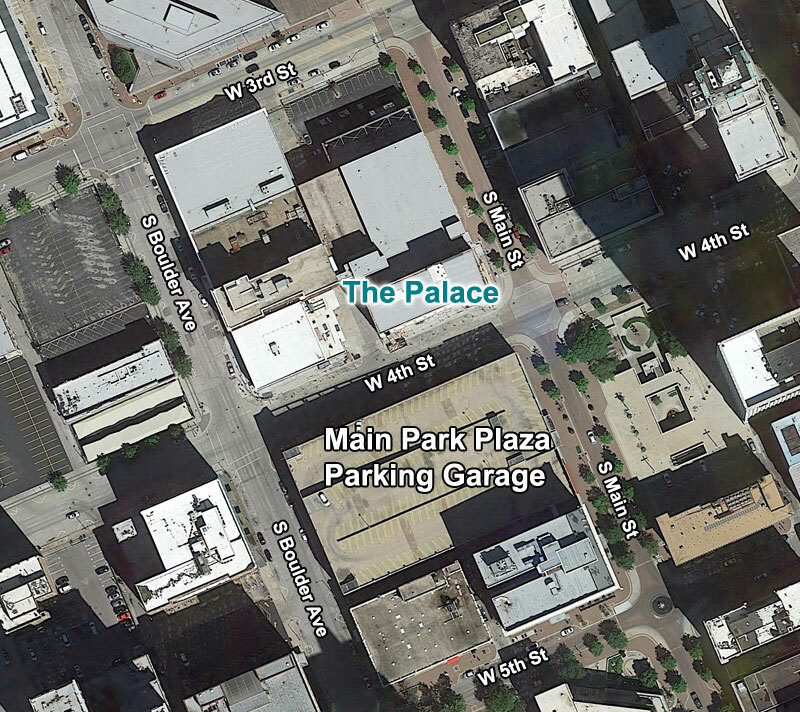 The Palace Apartments residents have the opportunity to park across the street at the Main Park Plaza Garage. Find additional parking garages in the neighborhood. Building tours have begun. Click the button below to request a building tour.